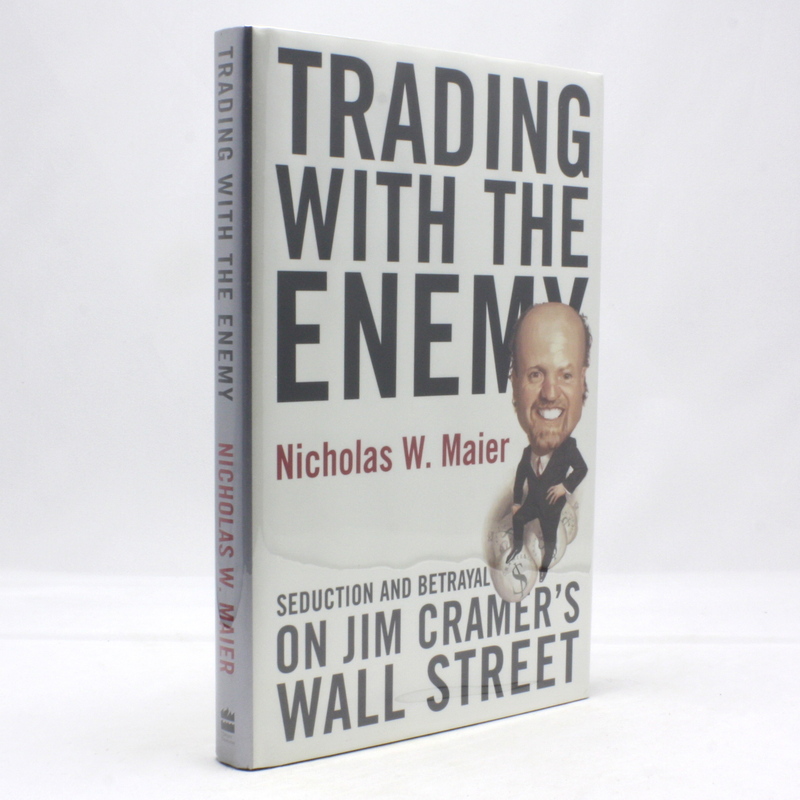 Trading With the Enemy: Seduction and Betrayal on Jim Cramer's Wall Street - IFA Vintage and Current Book Library - Index Fund Advisors, Inc. This is a true insider's story -- an honest, raw, page-turning account that takes us on a journey through the volatile, anything-goes world of hedge funds. From Cramer & Company to the brokerage houses and analysts to the reporters who cover the market action, we are shown a Wall Street where almost everyone is dirty -- a world where even the SEC fails to maintain order.